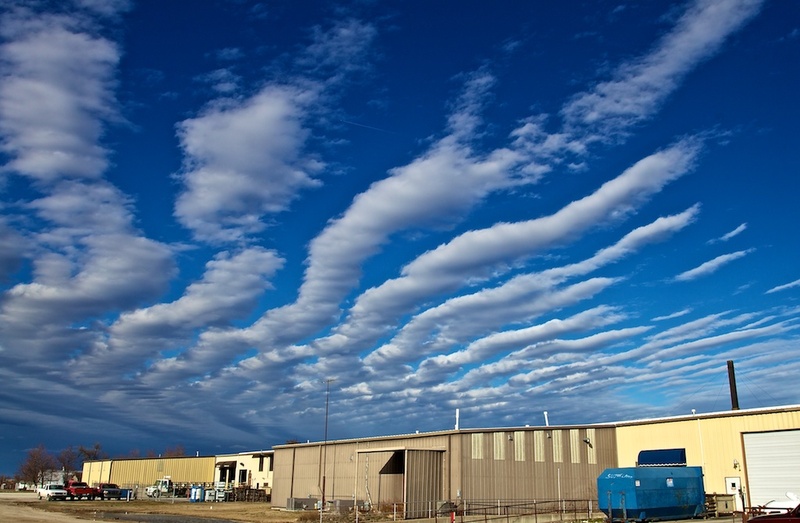 I love interesting cloud formations! They always add drama to a photo. A nice capture, Frank! Maybe you should offer to sell the shot to the management of the building in the foreground for promotion & advertising! Hey, I’ve seen that place before! The sky and the clouds are beautiful though.